Johannes Rebsamen, born 1980 in Zürich, graduated in Architecture and Urban Design at the ETH Zurich. 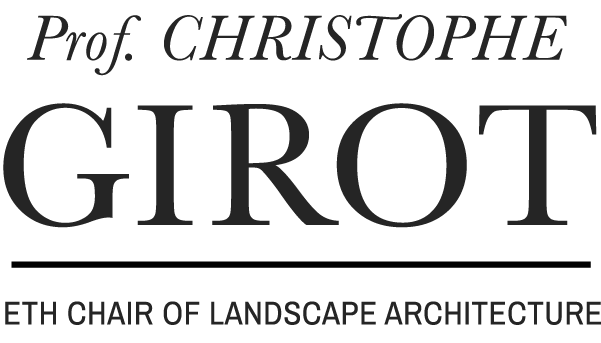 Since 2011, he teaches at the Chair of Landscape Architecture of Christophe Girot. Together with Matthias Vollmer and Ludwig Berger he conducts the Serendipity Elective Course, which focuses on the perception of Landscape. 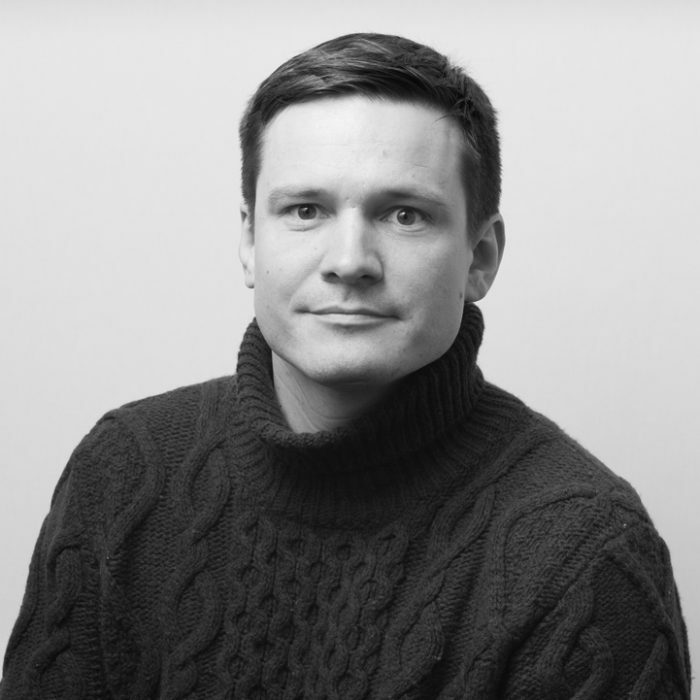 In parallel to his academic activity, Johannes Rebsamen is also co-founder of Scanvision, an ETH Spin-off in the field of 3D-measurement and visualization.